Lead Paster, Sy Huffer, looks at Acts 4 at the “unschooled and ordinary men” who gave of their resources to advance the mission. 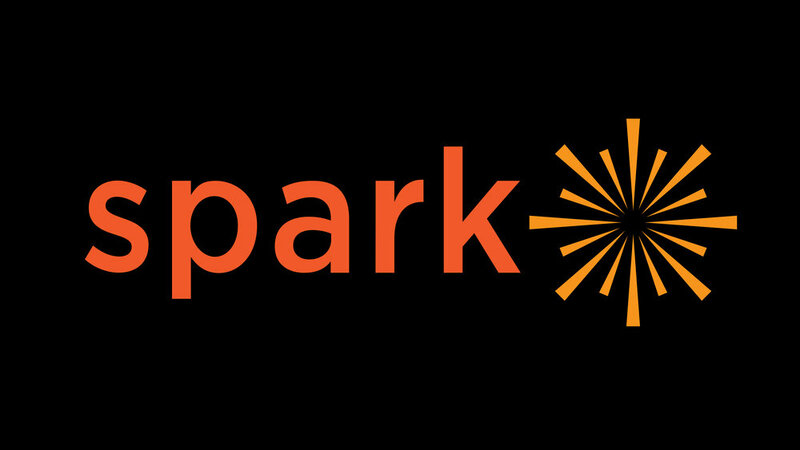 Pray: Are you scared of the commitment that you made for this SPARK initiative? Does it drive you to greater dependence and trust on God? Make a commitment today that requires a greater prayer life, not something that can be done out of your flesh and own ability. Speak: Who are you sharing your commitment to? When things get hard these next two years, Satan will try to deter you from fulfilling that commitment. Who can you talk to that will hold you accountable to that commitment? Grow: What areas of your life are you wanting to grow in these next two years? How are you praying and striving to become like Jesus through your commitment? Love: Loving God and loving neighbor are the two greatest commandments. What impure motives are you wrestling with as you make this commitment? Is fear, guilt or shame driving your commitment? How can you today drive a stake in the ground that you keep coming back to throughout this two year initiative? If you haven’t had a chance to fill out a Commitment Card, you can pick one up on Sunday in the Atrium at a SPARK table or you can fill out an online one below.